Vestibular rehabilitation is the speciality concerned with the assessment and rehabilitation of people with dizziness and balance disorders. ACPIVR is the professional network for physiotherapists with an interest in vestibular rehabilitation. 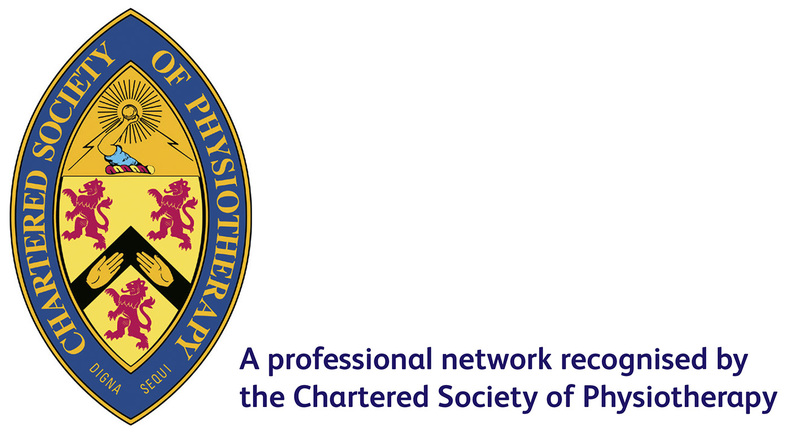 It has been recognised by, and is affiliated to, the CSP (Chartered Society of Physiotherapy). It is a self-governing body led by a committee of enthusiastic volunteers who all work in the field of physiotherapy and vestibular rehabilitation, either as clinicians, in education or research. Its membership focus is centred on supporting the practice of physiotherapists who treat patients with vestibular related disorders. To provide a forum to promote the exchange of ideas between those  interested in vestibular rehabilitation. To promote best practice for those working with children and adults who are diagnosed with vestibular disorders. To promote and facilitate CPD and educational opportunities in the  physiotherapy management of vestibular disorders. To encourage research and development in the physiotherapy management  of vestibular disorders and related fields to enhance the research base of  physiotherapy. To develop and maintain links with other relevant organisations in the UK  and overseas. To represent physiotherapy in the field of vestibular rehabilitation on behalf of the CSP. To promote the benefits of physiotherapy in the management of vestibular disorders. © 2019 ACPIVR. All Rights Reserved.